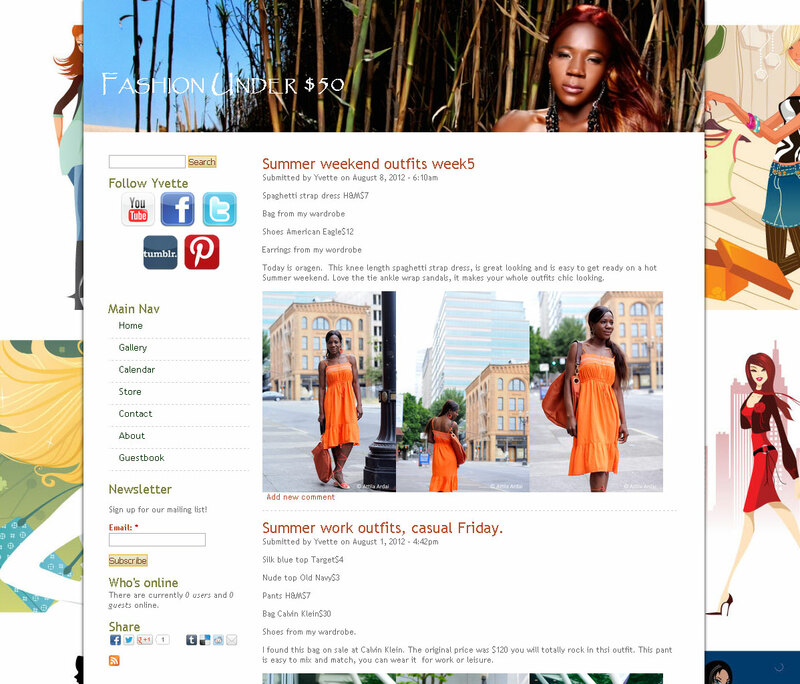 Thinking about doing a blog as part of your website, or even as the centerpiece of your site? Drupal has everything you need. Case in point, Fashion Under $50, a fun blog that explores inexpensive fashion ideas. With a blog, the most recent entries appear at the top. If your blog entry is long, you can choose to have only a portion of it appear on the summary page. Many bloggers will want to have social networking widgets included to allow users of social services like facebook and twitter to like or share your content, creating links and traffic back to your site. All Digital Immersion websites come with a blog feature set up and ready to go!